The Patterson Family Resource Center is a “One Stop” Family Resource Center providing a variety of services to Westside Residents. Healthy Birth Outcomes (HBO) -For pregnant women and parent with a child under age 1. Literacy & School Readiness – Interactive parent & child classes. The Patterson Family Resource Center primarily serves clients in Patterson and the surrounding Westside communities. 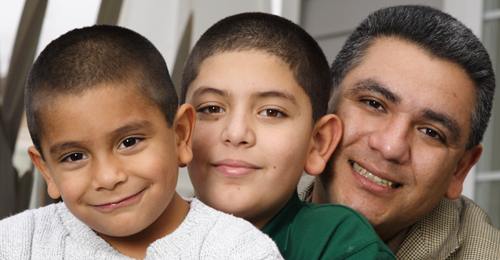 No cost for Family Resource Center Services. Mental health services: Medi-Cal, sliding fee.